Thanks for writing the interesting article. The figures have painted up very nicely! 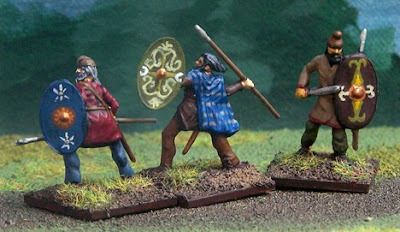 Hi, those Dacians are some of the best painted 1/72 minis i have seen, realy cool blog. 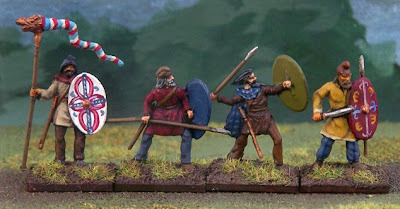 Have you ever thought about painting 28mm minis? Actually, most of what I have painted is 28mm. However, I am mostly a collector/painter, so I don't have enough 28mm guys to field an army. I do have all these boxes of 1/72 models, so I thought I would use them for wargaming.